Although all the talk today is about Qualcomm’s Snapdragon 810 chipset, it’s easy to forget that Qualcomm also has several midrange chipsets on offer which are running on a myriad of devices today. The chip maker has now announced four new mid-tier chipsets, which will likely be found on smartphones and tablets later this year. The chipsets are Snapdragon 415, 425 and the Snapdragon 618 and 620. While the 400 series caters to the low end devices, the 600 series is seen on slightly more advanced smartphones. Qualcomm mentions that the Snapdragon 618 and 620 have some noteworthy features like 4K video recording and dual ISP camera features. There’s also the integrated X8 LTE modem which will offer advanced LTE speeds on devices. These will function on 64-bit ARM Cortex-A72 CPU cores, meaning they will be able to get the best out of the devices. The Snapdragon 415 and 425 are also significant improvements over the Snapdragon 410 which is the model that is used on most midrange devices today. The Snapdragon 415 gets the X5 LTE modem for faster LTE speeds, while the Snapdragon 425 features improved camera features and will utilize the X8 LTE modem which will apparently support twice as fast LTE speeds. 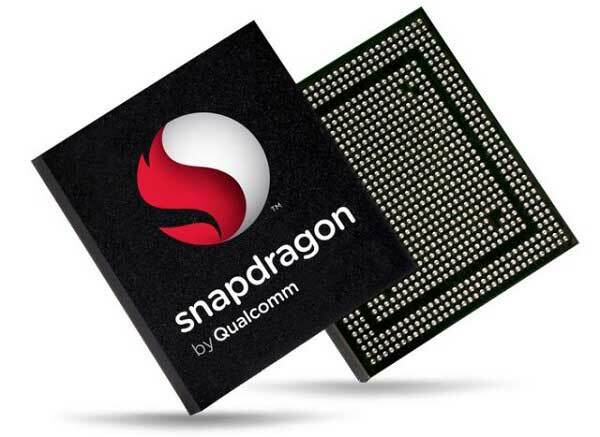 Qualcomm claims that the Snapdragon 415 will be available in the first half of the year, while the other three won’t be seen on devices until the second half of 2015.